Subtle cucumber with a hint of mint. The cool cucumber is a light and refreshing juice with a long lasting and crisp aftertaste. Familiar, robust tobacco flavor with aromatic notes. Classic Tobacco is a new, experimental take on the traditional and extremely popular Virginia Tobacco pods. 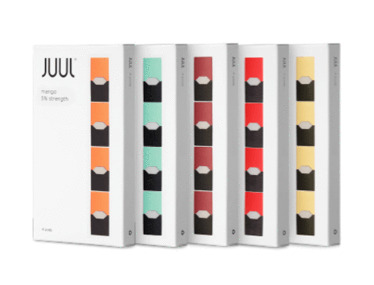 Juul Pods are always in stock and available!